All of us have been there, at least one time in our lives, we lock ourselves out from our cars, homes, and businesses. Lockout Services are the most common emergency locksmith services for any locksmith company, on a daily basis. When you lock yourself out, you might feel stupid, or at least embarrassed, but it’s not the end of the world. You can lock yourself out for many reasons, especially when you’re in a rush. 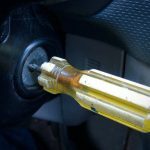 It is always better to get prepared for a lockout incident, whether with your car, house, or business. But if in any case, you’ve been caught unprepared, an emergency locksmith can help. One day I arrive for a house lockout, sometime in the afternoon. An angry customer met me in his driveway, cursing himself non stop. In short, his message was “I Feel Stupid Locking Myself Out.” I kind of got into shock, was embarrassed, and didn’t know what to say. His door was open within 3 minutes, and his smile back on his face, hopefully permanently. So yes, it depends on the way you look at it. Some people laugh at locking themselves out. They try to get over the problem with humor. Other people get frustrated and nervous. But it’s always better to take any lockout situation, easier. Yes, lockout incidents can happen to anyone: a student, a mechanic, or a doctor. That is the reason why we give first priority to lockout services. Our locksmiths are available 24/7 to unlock your car door, or to unlock the main door of your house. Here are several tips to unlock auto door or house door, if you were not able to unlock your door, don’t hesitate to call us. 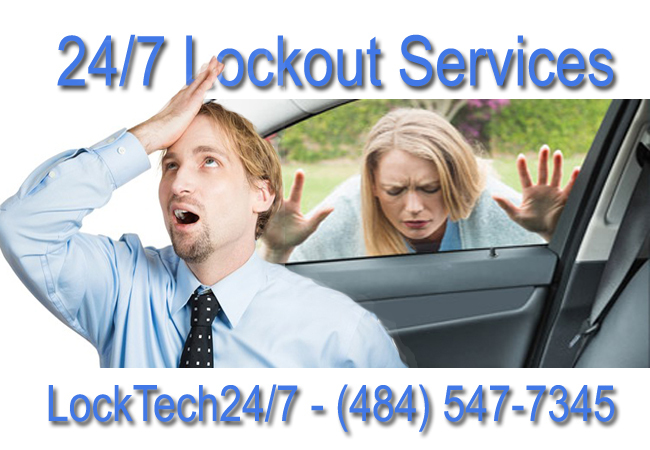 LockTech24/7 is a local locksmith company, so we will be there fast. Whether you lock yourself out of your car, house or business, don’t hesitate to call us, day or night. And most important, we don’t charge extra for emergency or night calls.